Helpful senior health information about quality home care, caregivers, senior care and In home healthcare from In-Home Care Alliance. Serving Phoenix Metro. Flu season is upon us and most health professionals agree that getting a flu shot is important for certain segments of society. 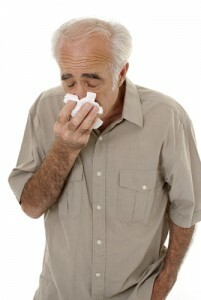 Senior citizens, often unable to battle the flu are encouraged to get flu shots. While people over 65 years old account for about 13% of the population, they make up over 50% of the people hospitalized from flu complications. 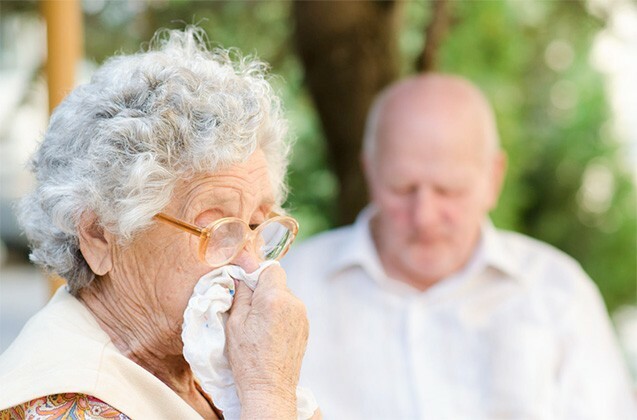 Furthermore, people over 65 years old account for about 90% of the deaths attributed to the flu. Many people realize that flu vaccines are made months in advance and include strains thought most likely to be involved in outbreaks. Additionally, people know someone that got the flu shot and still got the flu or had a reaction to the shot. While you need to confer with your doctor (usually your primary care provider that has an in depth history of your medical background), there are many reasons for seniors to get the flu shot. These include: avoiding complications, reducing the potency of the virus if caught, avoiding taking antibiotics, less doctors’ appointments, less time away from various commitments, avoiding hospitalization costs and while admitted acquiring a different illness (e.g., a bacterial infection) and sleep deprivation from your hospital stay. While several of the above symptoms can also apply to the common cold, the symptoms tend to be more intense when it is the flu. Your health care provider can give you a test (within the first few days of your illness) to determine if you have the flu. The Flu vaccine is offered in many locations. Use the vaccine finder to find a flu vaccination clinic near you. Medicare covers both flu and pneumonia vaccines with no co-pay or deductible. As part of the Affordable Care Act, all plans in the Health Insurance Marketplace and other plans will provide many free preventive services, including flu vaccinations. For more information about influenza or vaccination, visit Center of Disease Control Website or call 1-800-CDC-INFO (800-232-4636).